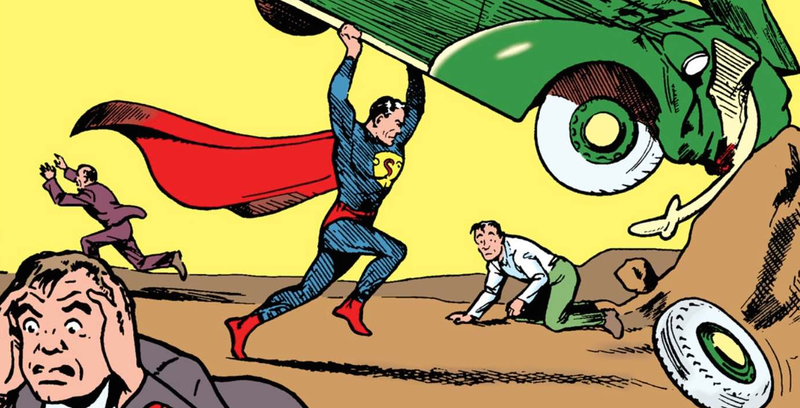 Originally published in June 1938, Action Comics #1 is the premier issue of the Action Comics series, and, most notably, the issue in which Superman makes his first appearance. Now, the finest known copy of "the Holy Grail of Comics" is up for auction on eBay – and the top bid is already close to $2-million. A portion of the auction's proceeds (what portion, exactly, I've yet to track down 1%, which, on a multi-million dollar auction, is actually pretty sizable) will benefit the Christopher & Dana Reeve Foundation. Check out the auction here.